(Dec. 21, 2018) During its annual retreat, Atlantic General Hospital’s Board of Trustees welcomed Jay Knerr, owner of The Kite Loft; W. Thomas Mears, market executive for Shore United Bank; and Chris Woodley, partner at the law firm Williams, Moore, Shockley & Harrison, LLP, as members. For Knerr, giving back to the community that he lives in has been vitally important to him. He has been involved in many organizations over the years, serving as a president of the Ocean City Development Corporation as well as the Ocean City Chamber of Commerce and vice chairman of the Worcester County Planning Commission, sitting on the Paramedic Foundation Board of Directors and participating on the Board of Zoning Appeals for the Town of Berlin before joining the Board of Trustees of Atlantic General Hospital. Knerr studied computer science at Salisbury University and purchased the Kite Loft in 2007, maintaining its presence as a Boardwalk landmark and authority for kite enthusiasts around the world. He and his wife, Mary Lynn, have a daughter, Casey, and reside in Berlin. 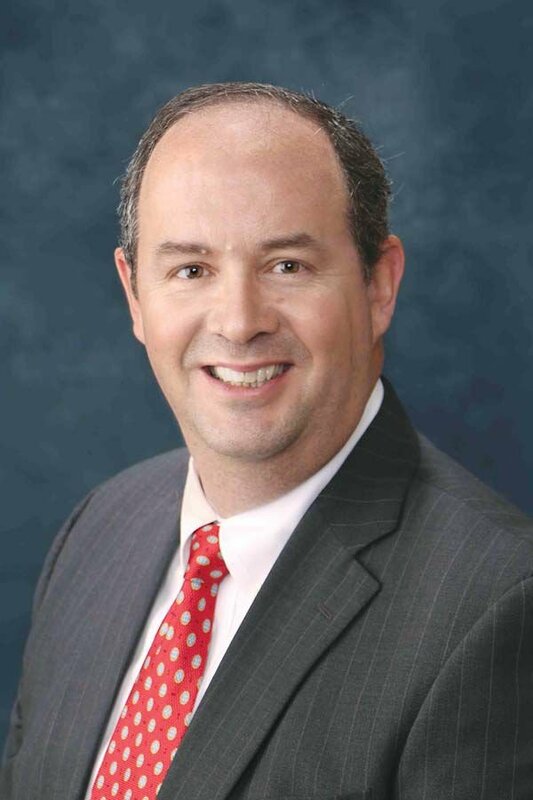 In addition to his membership in the Maryland Bankers Association, where he serves on the Government Relations and Communications Committee, and the Virginia Bankers Association, Mears is active in the community. He is a Leadership Maryland graduate, Class of 2013, a former director of the Boy Scouts of America, Delmarva Council, and past president of United Way of the Eastern Shore. Mears holds a degree in economics from Virginia Tech. He resides in Berlin with his wife, Laura, two sons, Davis and Will, and Captain, their golden retriever. Woodley, a native of New Hampshire, attended Wheaton College in Norton, Massachusetts, before graduating from The Dickinson School of Law, in Carlisle, Pennsylvania, and moving to the shore in 1998. 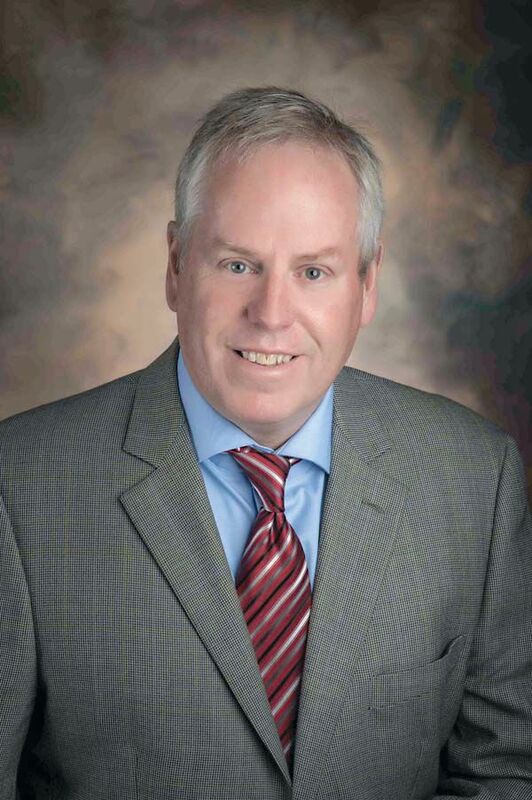 In addition to his service to Atlantic General, he currently serves on the Board of Directors of Worcester County G.O.L.D., the Greater Ocean City Chamber of Commerce, and the Worcester County Public Schools Education Foundation. He previously served on the Board of Directors of Coastal Hospice and Palliative Care. Woodley resides in Ocean City with his wife, Darlah, and two children, Samuel and Lydia. It provides quality specialty care such as weight loss surgery, orthopedics, outpatient infusion for individuals with cancer or blood/ autoimmune disorders, retina surgery and a comprehensive women’s diagnostic center. Atlantic General Health System, its network of more than 40 primary care providers and specialists, care for residents and visitors throughout the region.